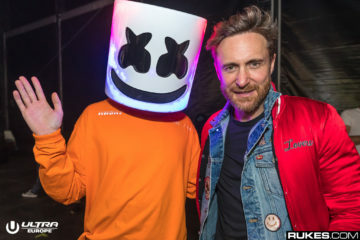 As EDM continues its impressive climb, as tracks break more sales records, as festivals get bigger (and more expensive), as pay checks get larger, it’s no surprise egos follow suit. 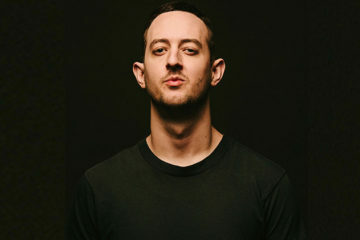 Artists are more vocal on twitter and facebook, some showcase their luxurious lifestyles while others complain about minor aspects of traveling. 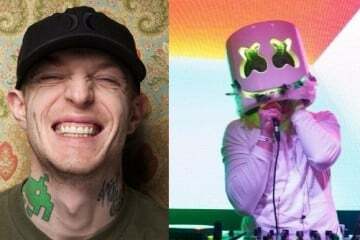 In all honesty we find it rather humorous and deadmau5’s trolling attempts are always a good comic relief, but LA Weekly decided to compile what they believe to be the Top 5 biggest egos in the EDM scene. 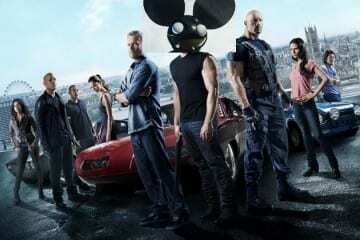 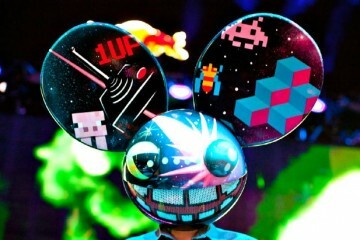 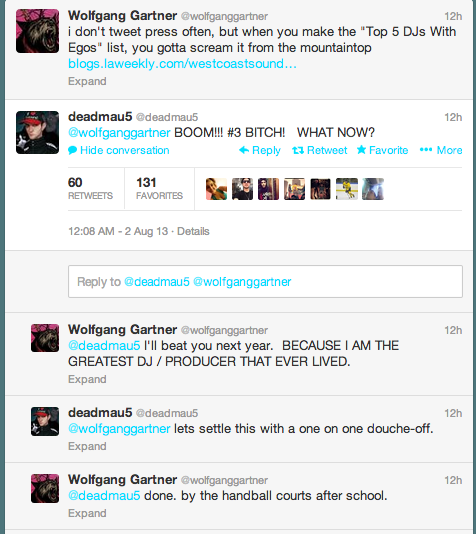 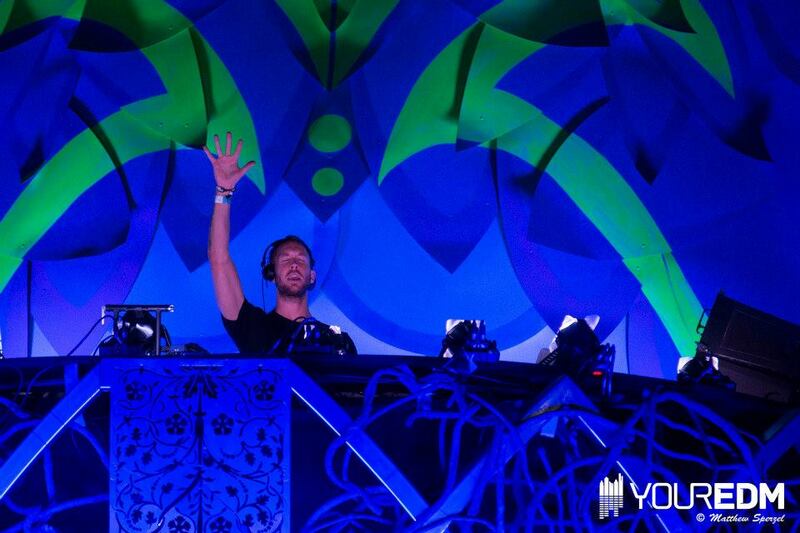 UPDATE: Wolfgang Gartner & Deadmau5 took to twitter to discuss the ranking. 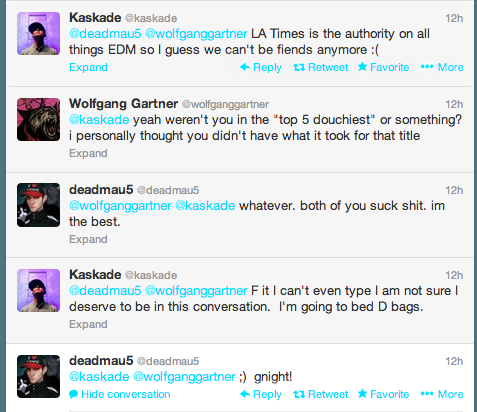 Kaskade also decided to jump in!